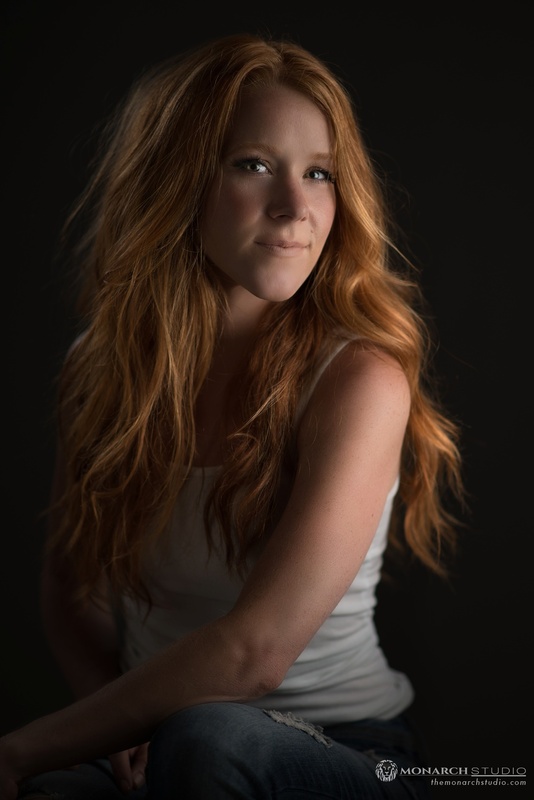 St Augustine Model Photographer captures both Studio and Environmental Portraits. A great variety is important when creating a portfolio of photographs, or a model comp card. 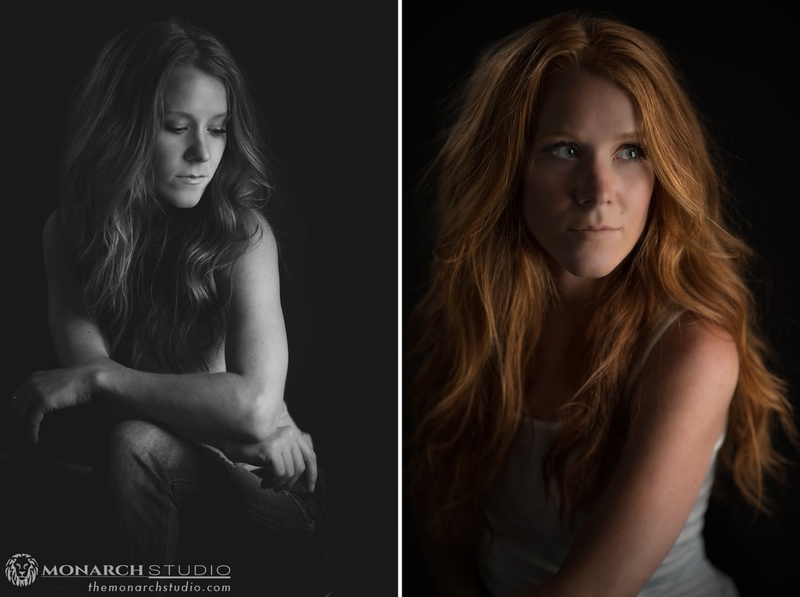 Having the option to begin with an In Studio Portrait Session, gives the flexibility to create stunning portraiture in the comfort of our studio. The studio is a 1400 sq. ft. full service, state of the art, photography studio in downtown St Augustine; with a full-sized shooting area, three conference spaces, a bar and kitchenette, lofted offices, and multiple hair and makeup stations. This space creates an ideal atmosphere for a model to look and feel his or her best, while utilizing the expertise of our photographers to create flattering and unique lighting for gorgeous In Studio Portraits. St Augustine also has gorgeous surroundings to shoot On Location Portraits. In this session we took advantage of the natural beauty of Guana River State Park to highlight the beauty of our model. 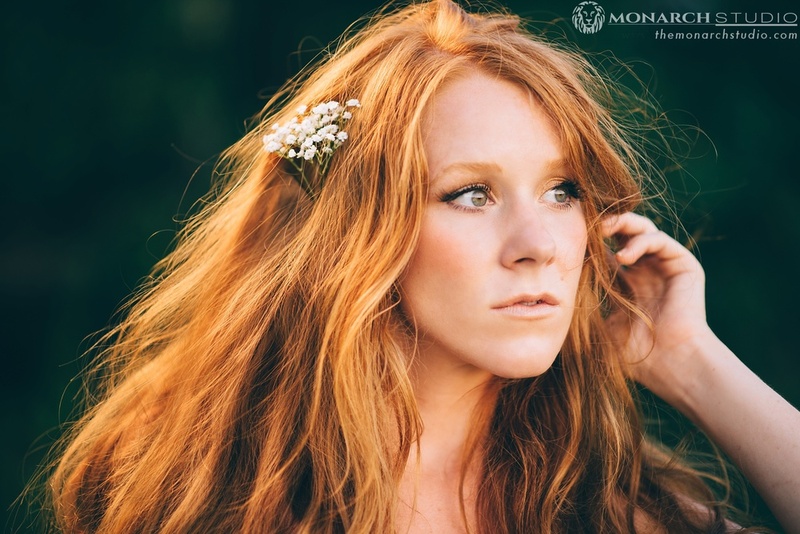 Thank you to the gorgeous Jessica Johnson for choosing Monarch Studio to capture her striking, unparalleled look! Are you in need of a model comp card? Portfolio photographs? Social media images? Call Monarch Studio today!